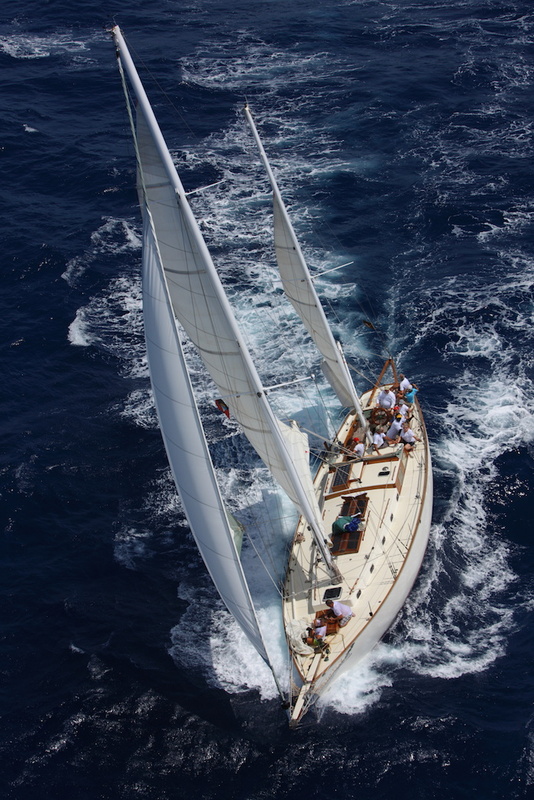 S/Y Desiderata is a premium 66′ classic ketch, currently based in the Caribbean. A sister ship to Malabar XIII, the history behind this vessel adds romance and interest to an already enthralling boat. John G. Alden originally designed this ketch to race personally; hence, she sails like a dream and stands out amongst the classic regatta yachts. An entertaining and fun atmosphere exists on board this sailing yacht – Stuart and Julia – the professional and experienced crew – will ensure everyone has an enchanting and engaging sailing vacation. This elegant and classic boat is fondly known as “Desi” by all who sail her. 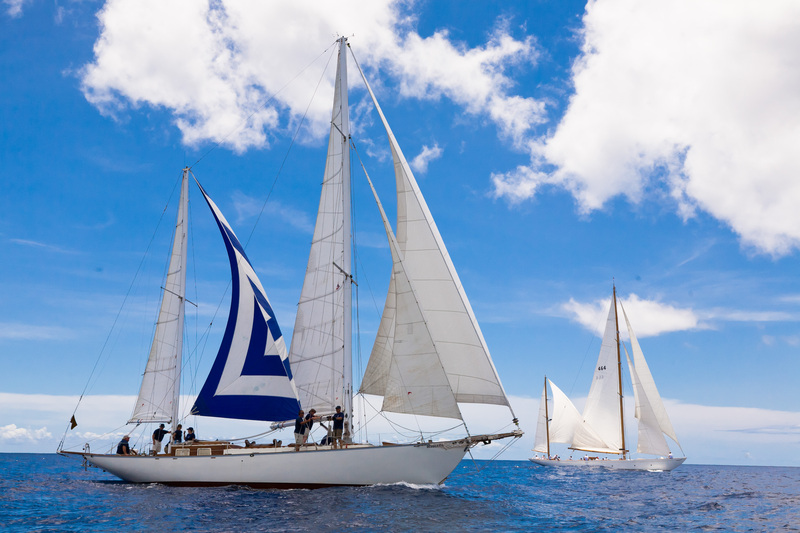 S/Y Desiderata is available for Caribbean regatta racing charters, chartered sailing weeks, and day sailing cruises. We sail throughout the Caribbean to islands such as Antigua, St Barths, the USVIs, the BVIs, St Maarten, St Lucia, St Vincent & the Grenadines, and Grenada. Below is the 2015 schedule for the Caribbean International Regatta Sailing Circuit. Please click on the links for full details of each regatta.